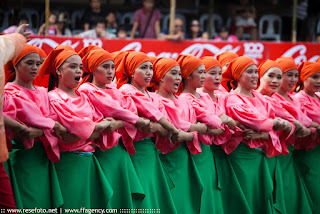 The Dinagyang Festival is celebrated every fourth weekend of January to honor the Christianization of the natives and to respect the Holy Child Jesus. On this day, streets of Iloilo City, Philippines, will once again come alive as the Ilonggos celebrate the annual festivity. 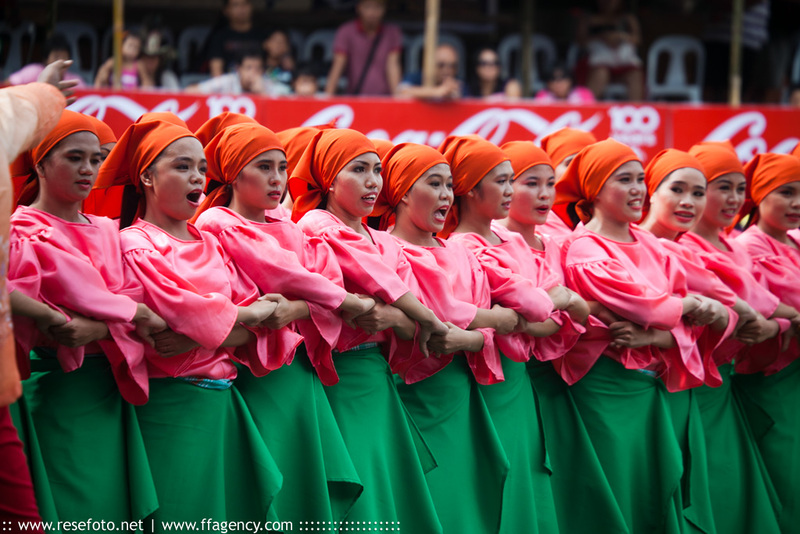 Held on a Saturday, Kasadyahan (pictured here) is a cultural parade. The presentation is theatrical and in local color.